Captain Samson scooped up a small sea urchin out of the water and showed it to me, and then he placed it in my open hand. “It will move slowly slowly,” he said in his Kenyan accent. Then he flipped it over and showed me the mouth and explained how it eats. Its prickly exterior began to tickle my hand and I laughed. 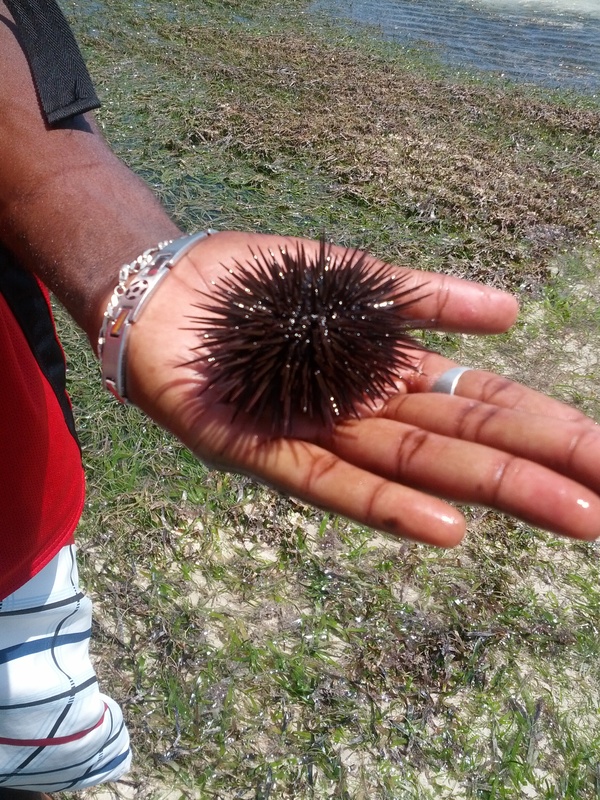 “Hakuna Matata!” he said with a laugh as he returned the sea urchin to its home in the Indian Ocean. Captain Samson, a Rasta with dreadlocks probably in his mid-20’s, showed me many more living creatures around the shore and in the water. He explained in great detail how the creatures move, eat, and defend themselves. I was in Mombasa, Kenya for our mission’s annual retreat. At one of our prayer meetings, we read Psalm 139 “The All-Knowing, Ever-Present God.” It talks about how God knows everything we do and think, even before we do it or think it. God knows all the details of our lives. It reminded me that God orchestrated everything. He even took the time to perfectly create the creatures of the sea, each and every detail of their existence. 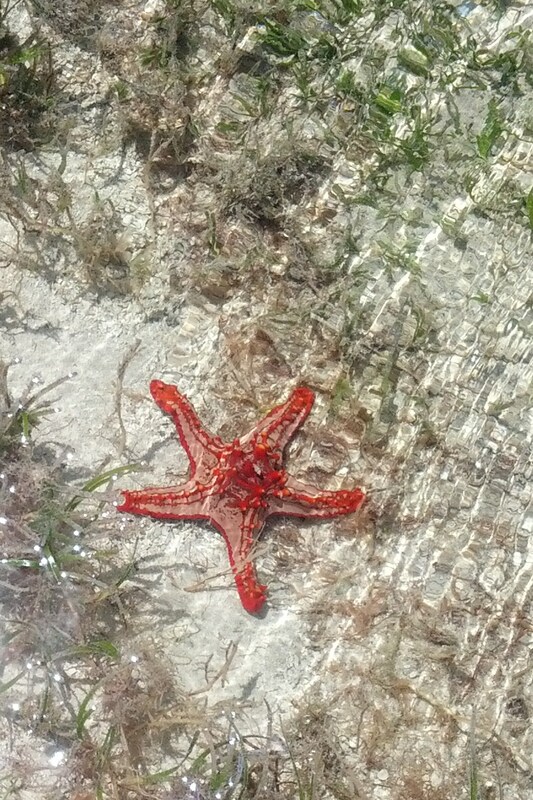 If God took that much pride in creating sea creatures, think of how much He cares about the details of your life! I’m guilty of sometimes thinking I can’t go to God with the silly details of my life. I figure He has more important things to tend to. But the truth is, God does care. He does want me to talk to Him. God does care about the details. 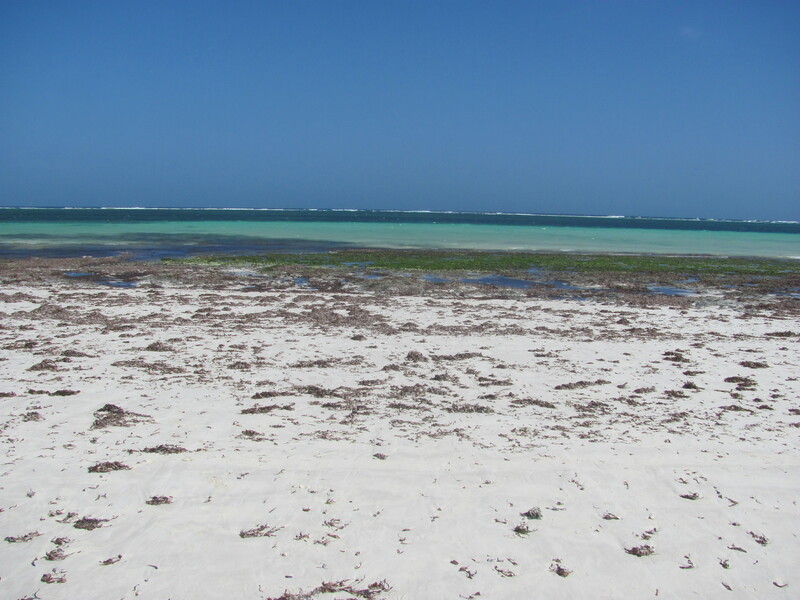 This paradise in Mombasa is a stunning reminder of some of the most beautiful things God put on this planet. The details in the seashells, monkeys on the shore, and towering baobab trees were made perfect by Him. He took the time to care about the details of creating such things, and He cares about the details of our lives. There’s nothing He considers insignificant, so turn to Him with whatever is on your mind and heart.